Checkout our newsletter. 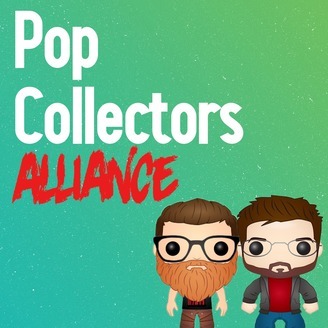 Stay up do date with the PCA. 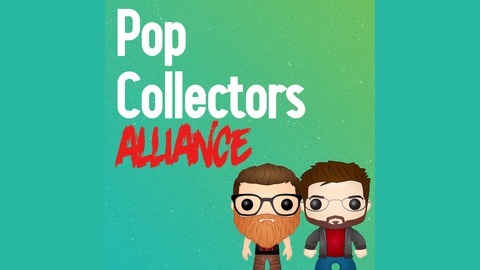 Get links to awesome PCA merchandise and our monthly Newsletter giveaway!